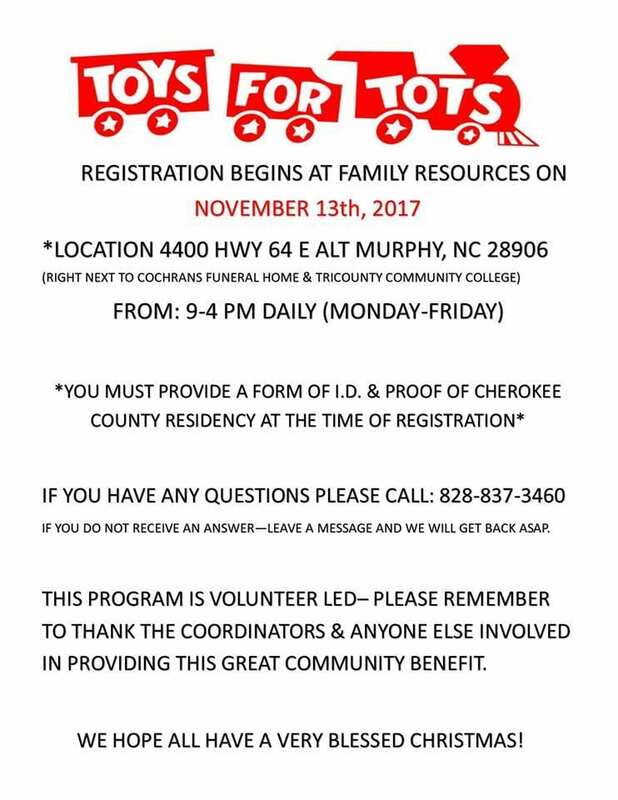 toys for tots | Cherokee Co N.C. The annual Harshaw Rd. synchronized Christmas light display will be taking place from now until New Year’s Eve with weather permitting. Any proceeds made will go directly to Toys for Tots. Hours of the display are Monday through Thursday from 6 p.m. to 10 p.m. and Friday through Saturday from 6 p.m. to 11 p.m. The display is located at 3351 Harshaw Rd. in Murphy. The Polar Express began Nov. 10 and will operate through December 31. Murphy First Baptist Church will hold its 41st annual Singing Christmas Tree. This event is free to the public and all are encouraged to attend. Dec. 9 through 11. Saturday’s performance is a matinee beginning at 4 p.m. while Sunday and Monday performances are slated to start at 7 p.m. First Baptist Church is located at 517 Hiwassee St. in Murphy. Santa Claus will be at Bojangles in Murphy from 9 a.m. to 11 a.m. Saturday, Dec. 9. 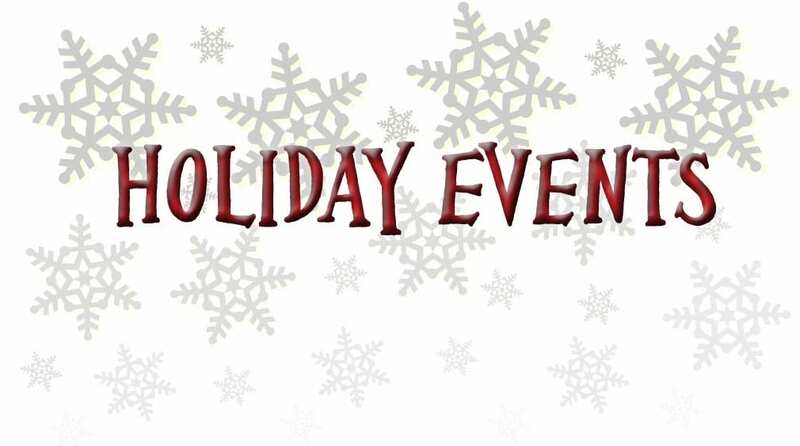 Attendees bringing a toy for Toys for Tots will receive a free sausage, ham, gravy or jelly biscuit for children ages 12 and under. Murphy High School will be setting the tone for the special visit with the school chorus singing Christmas carols.